Recently we developed a framework that automatically analyzes the capabilities of camera sensors and uses this visibility information to increase success rate of autonomous manipulation. One of the features of the new framework is that at first we only consider moving a robot to get a better view of the object. Then during the visual feedback phase, constantly consider the grasp to use. One interesting phenomena that occurs is that we actually get faster overall planning times when considering visibility than when not. 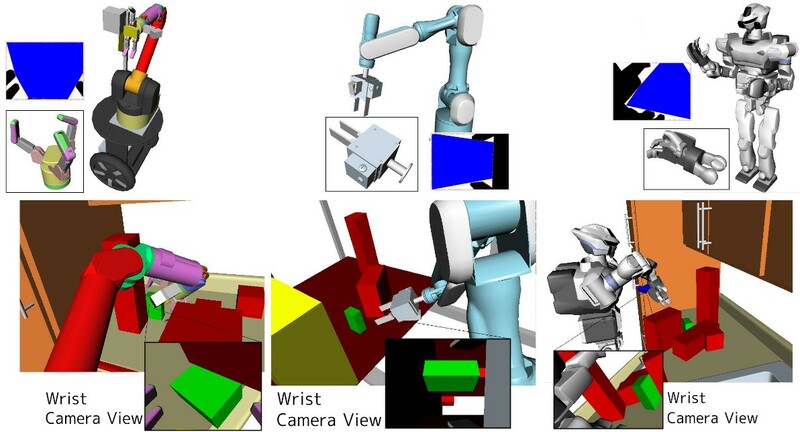 Every system that deals with manipulation planning for robotic arms benefits greatly from having closed-form inverse kinematic solutions for the arm. 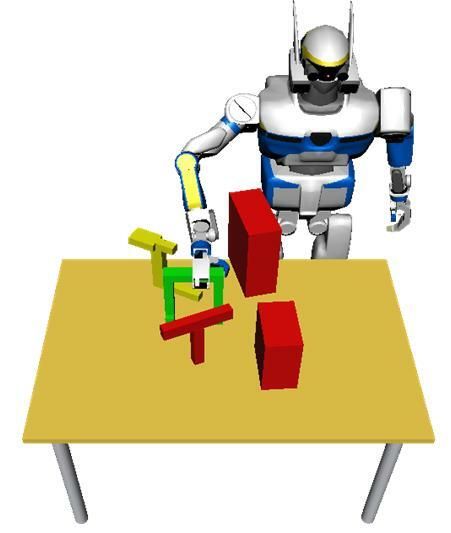 It is really difficult to actually use a robot without the equations since the search time can increase by more than 10x making any type of real-time movement impossible. Since my time at CMU, I have developed many analytical IK solvers that have allowed me to narrow down the process to a science. Using this knowledge, I have released an analyatical IK generator that can be used to generate a C++ file that solves the IK equations for most classes of robots (probably the world's first). Given any set of joints for any robot, ikfast can automatically generate closed-form 6D/3D inverse kinematics solutions for those joints given the position of the end effector of one of the robot links. It is not trivial to create hand-optimized inverse kinematics solutions for arms that can capture all degenerate cases. IKFast automatically detects all divide by 0 situations and creates special branches to handle those cases. Whenever a certain variable can be solved in multiple ways, ikfast chooses the simplest, shortest, and most numerically-stable solution. IKfast returns all possible solutions, and can handle free parameters. I had the honor of working at a great robotics startup during the last months of 2008. We were able to get OpenRAVE successfully running with their ROS system. You can find a video of the PR2 manipulating boxes here. 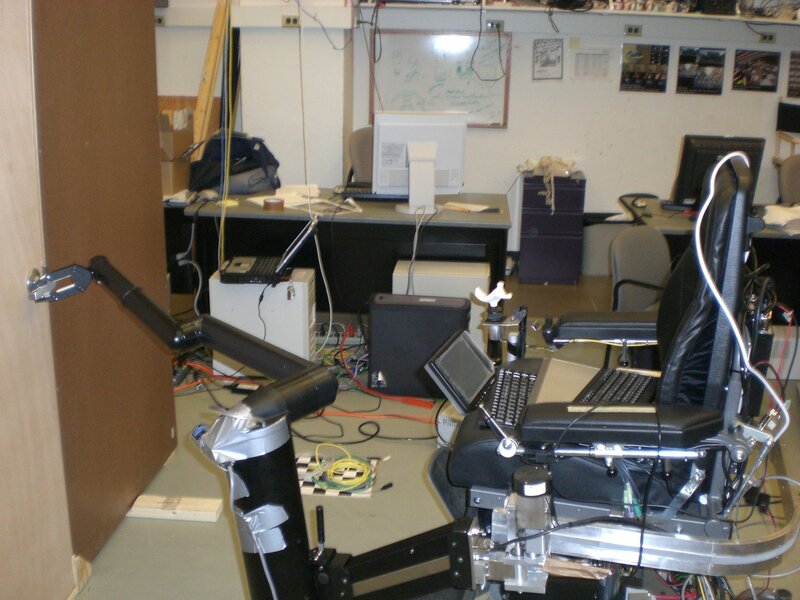 Developed algorithms to get any robot to open any door using a new formulation called caging. One of the advantages of caging a door handle is that it greatly increases the robot's configuration space and makes execution less error prone since the hand is not firmly fixed to the handle. 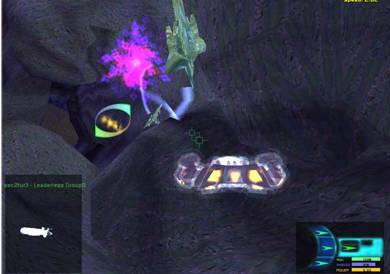 There are several movies of the WAM successfully performing this task. All this was done with OpenRAVE, you can find an explanation and source code of the algorithm in this wiki page. The first video is the WAM opening a cabinet to put a cup inside. The second set of videos is the WAM opening a cupboard, closing a cupboard, and opening a refrigerator. 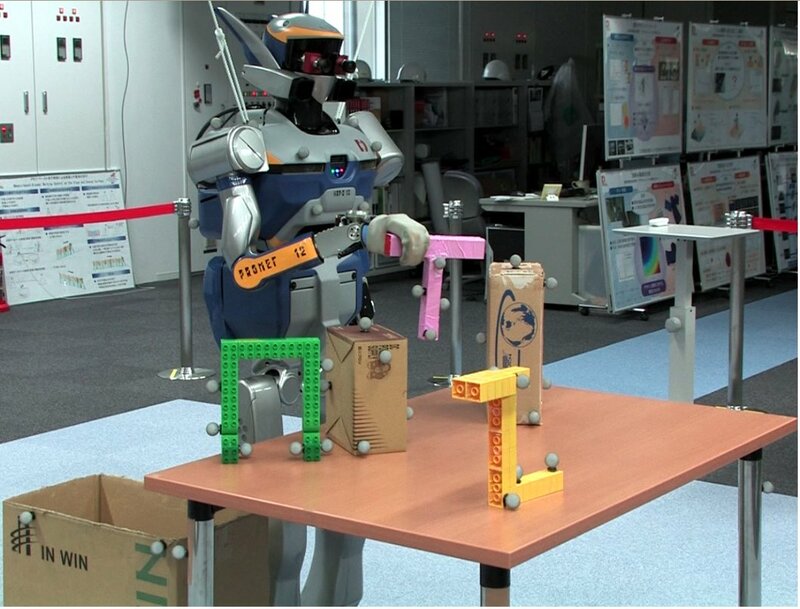 Notice how the robot decides to change how it opens the door midway because it is considering the feasibility space. 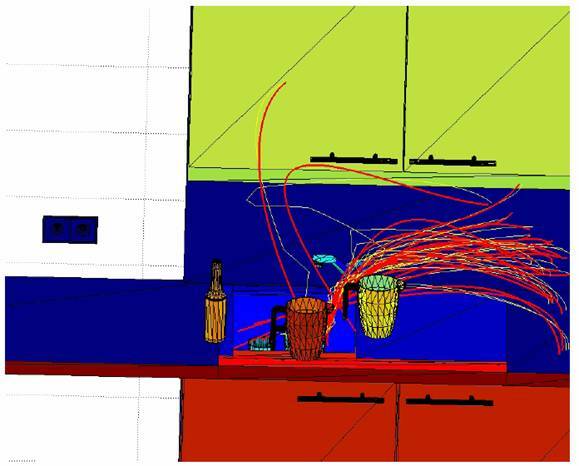 I'm working on an arm to perform various tasks around the kitchen environment. 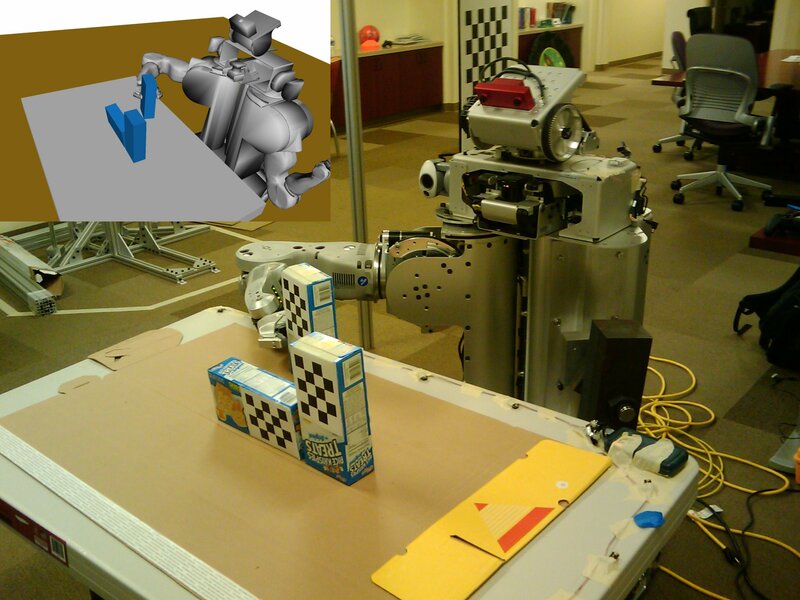 Currently the main focus of our group is to get the arm to autonomously load and unload a dishwasher. Given an arbitrary placement of mugs, the arm can complete the entire grasp planning and executiong of putting a mug in the dishrack in about 30-40s. You can find several movies of this here and here. 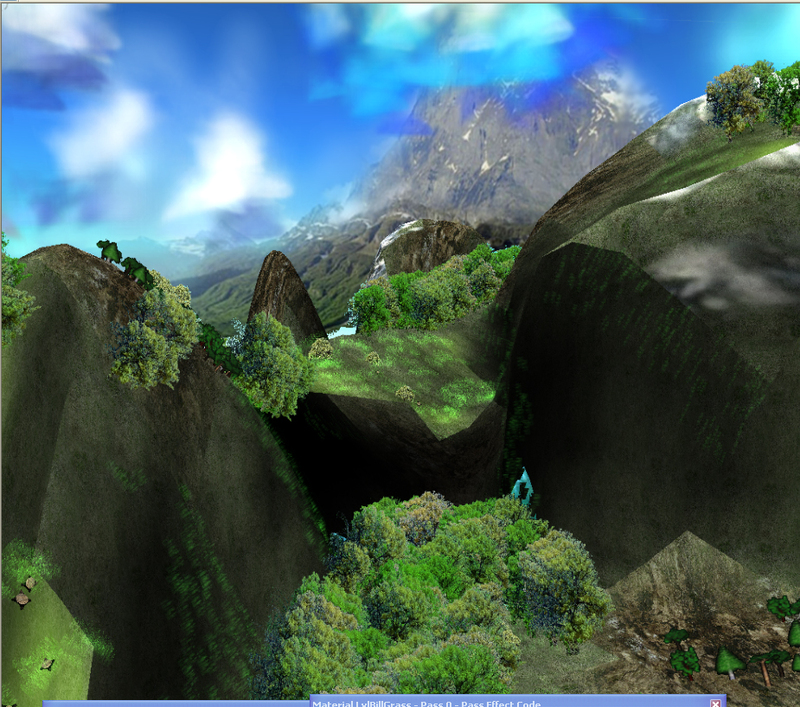 I've been working on several projects involving grasp planning in complex and dynamic scenes. 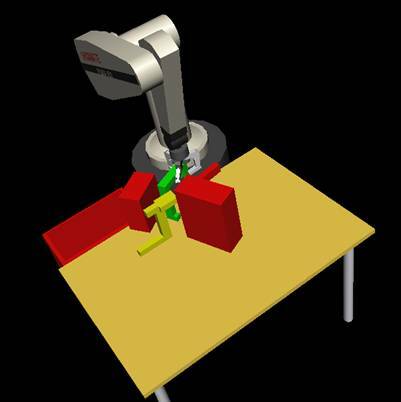 Grasping an object involves analyzing the target object and the robot hand for possible stable grasps. This work stands out because we consider the whole grasp planning task at once when choosing the grasps. 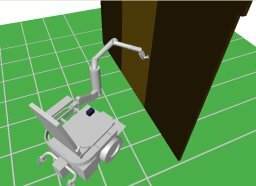 We can quickly pick grasps such that any part of the robot is not in collision with surrounding objects, all kinematic capabilities are satisfied, and grasps are still feasible even at the goal. 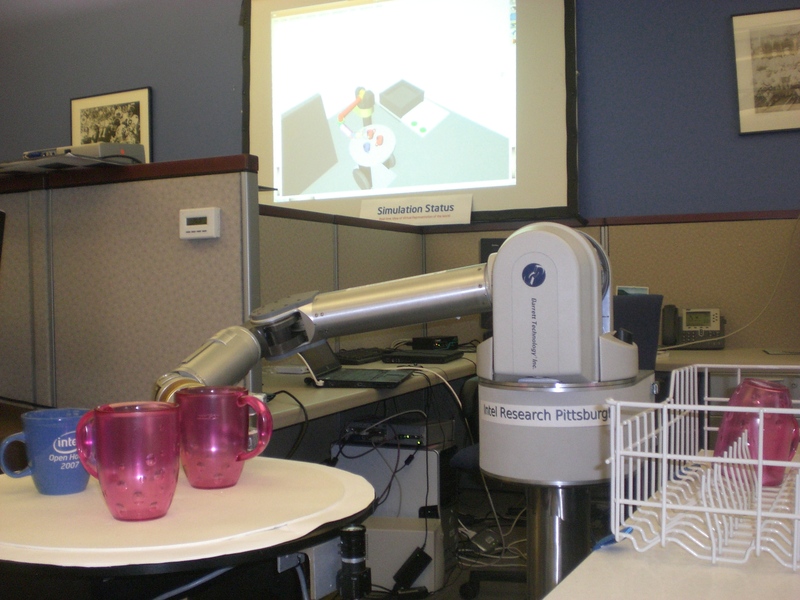 We've implemented this framework on the HRP2 and BarrettWAM robots. This research is done jointly with Dmitry Berenson. Download the paper explaining the method here and a short video here. Planning in complex scenes and managing all robot information is becoming more and more critical for today's robotic applications. 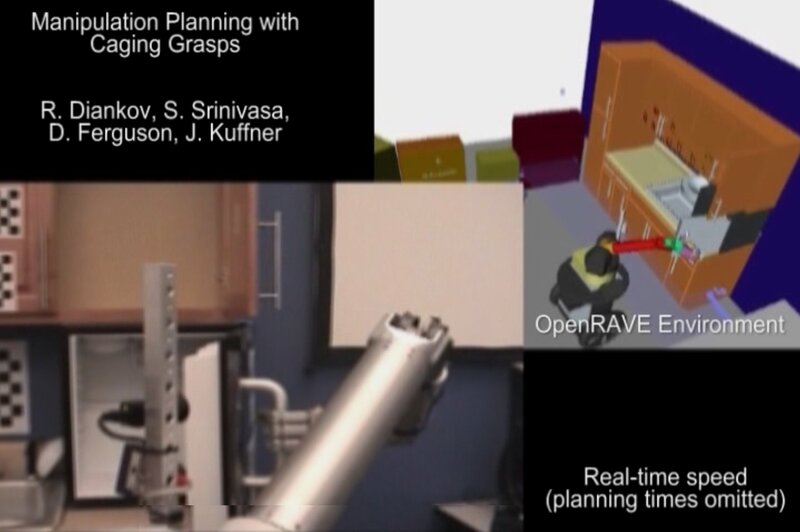 I'm developing a new open-source robot planning architecture called OpenRAVE that servers as the center of all high-level processing the robot has to perform in order to complete its task. 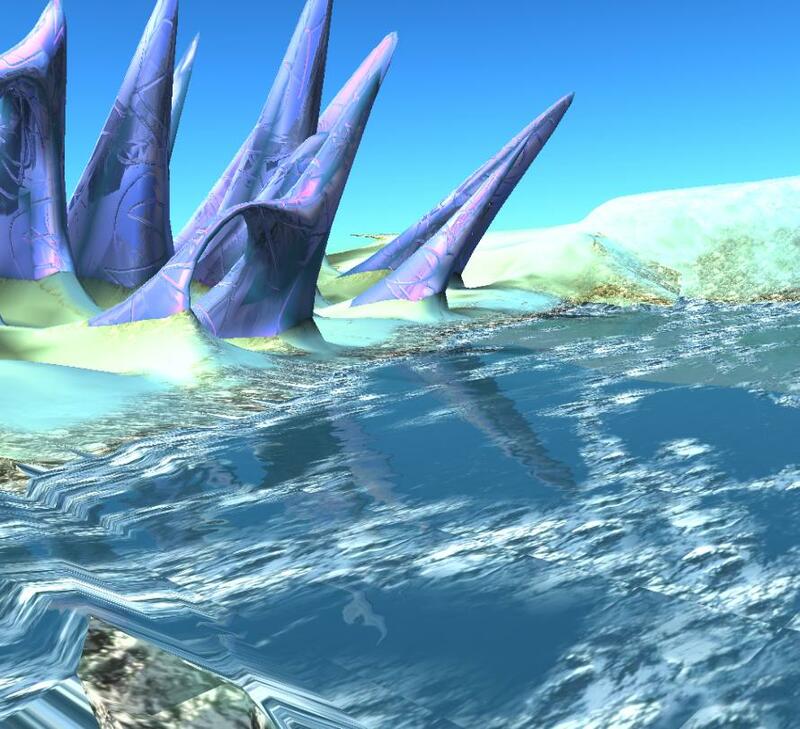 Users of OpenRAVE only have to concentrate on the planning and scripting aspect of their task without having to worry about the complex details of collision detections, robot kinematics, dynamic world updates, robot controls, and scripting environments. 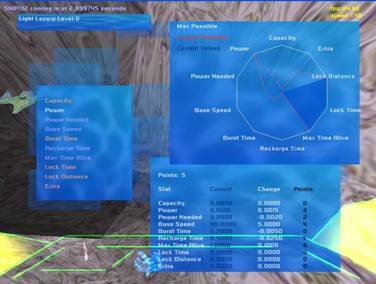 The architecture is plug-in based so that any planner, robot controller, and robot can be dynamically loaded without having to recompile the core code. This can enable the robotics community to easily share and compare algorithms. 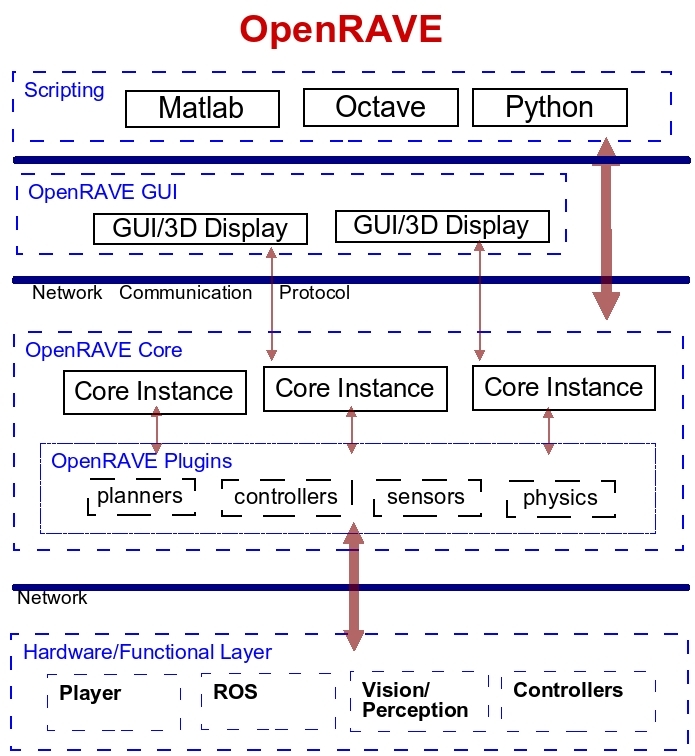 OpenRAVE also supports a powerful network scripting environment which makes it easy to control robots and change execution flow during runtime of the task all using a program like Matlab. Go to the OpenRAVE Wiki for installation and usage documentation. The package is publically available under the Lesser GPL. How much can a robot autonomously learn by itself from past failures without any domain knowledge from humans? 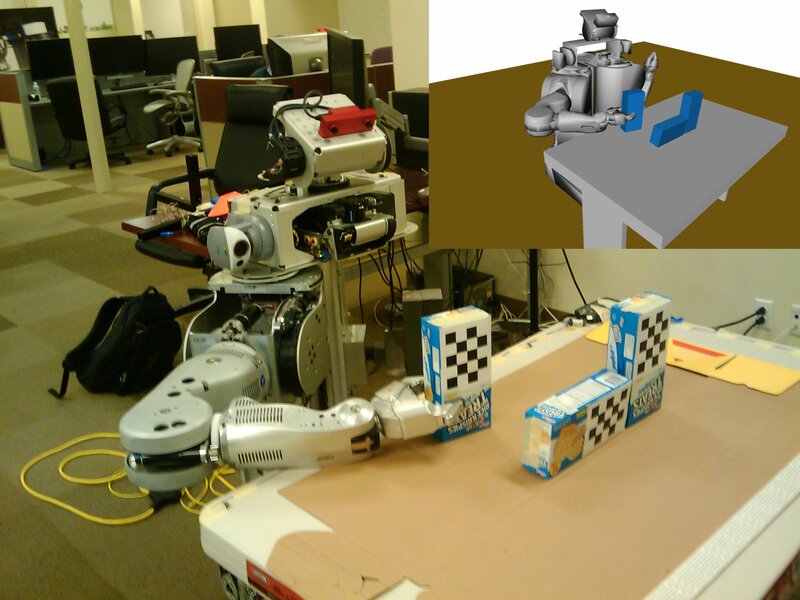 What features should the robot extract from the environment so that it can recognize patterns? I've done some preliminary work towards this goal in Randomized Statistical Path Planning to appear in IROS 2007. A randomized version of A* called RA* is also introduced in the paper. 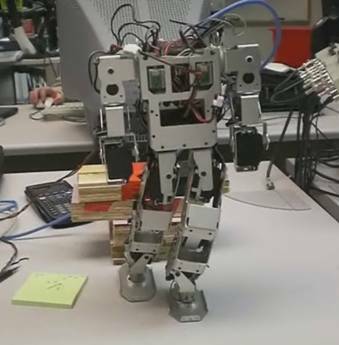 I worked for a while on a small 20 degree of freedom humanoid robot called Choromet made by GeneralRobotix. 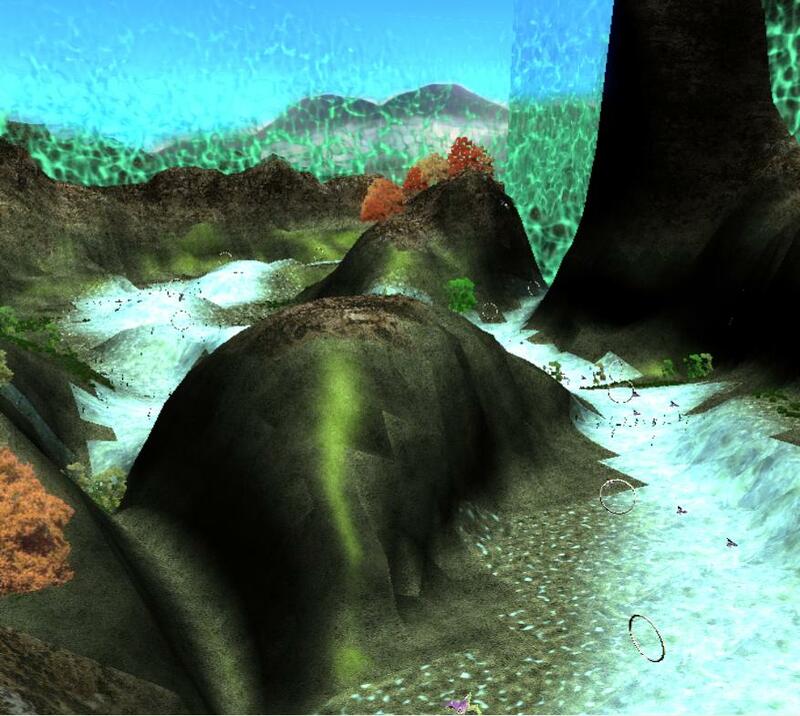 I used to work for 2 years at the Teleimmersion Lab at UC Berkeley where I developed various algorithms on calibration, computer vision tracking, and high performance graphics rendering with GPUs. Our lab was able to combine two dancers from remote locations in the same virtual space by capturing their 3D point data in real-time with 48+ cameras. 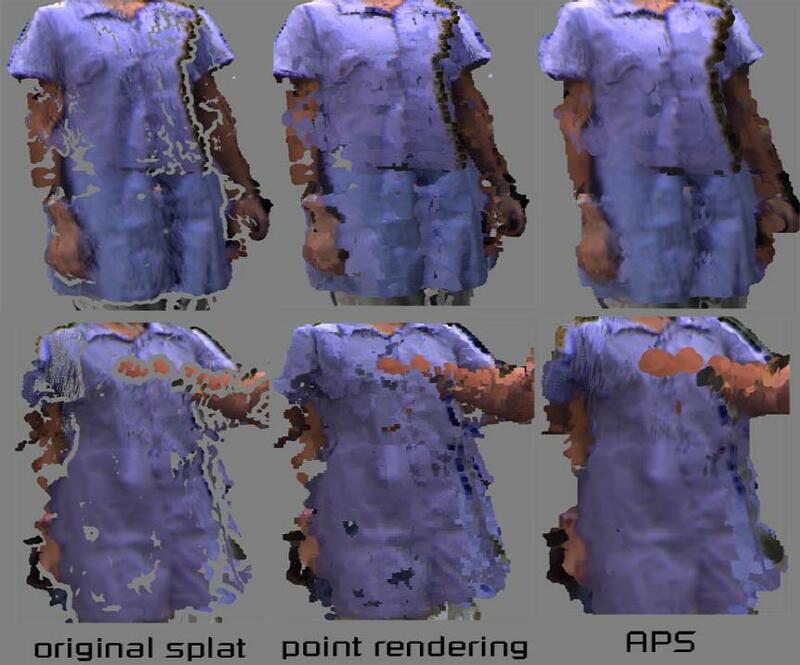 My contribution was a fast way to render point clouds with GPUs while filling holes and getting rid of outliers called Adaptive Point Splatting. Developed an algorithm to transfer expressions from one face to another. You can find more information about the algorithm in this paper. 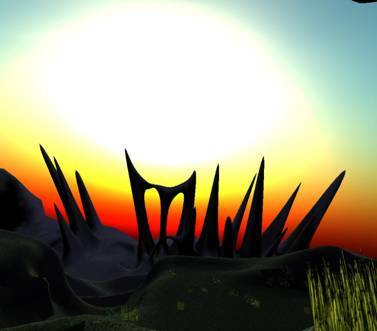 Submitted a game of the ShadowFrame engine to the Independent Games Festival 2005. You can download the demo here. Note that you'll probably need a graphics card with Pixel Shader 2.0+ support. Imagine Cup 2005 Rendering Competition (semifinalist). 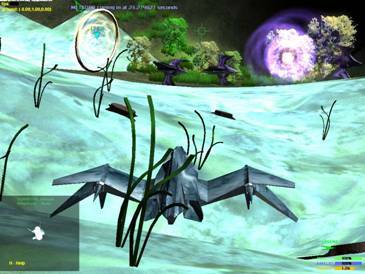 The purposes of the demo is to show off a nice amalgamate of computer vision and computer graphics. The ShadowFrame demo uses Intel's OpenCV computer vision library for detecting the face, and then uses this motion to control the camera. 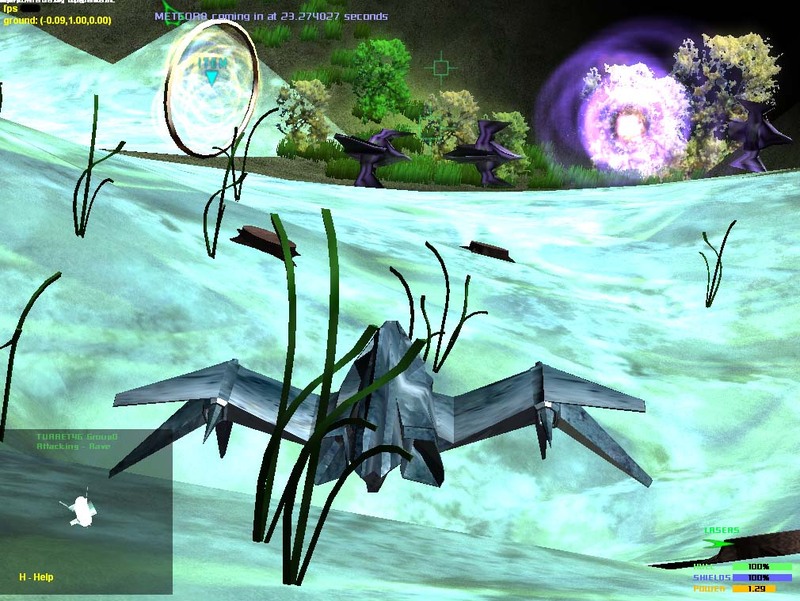 ShadowFrame uses a number of effects supported by a very powerful engine made with DirectX 9. 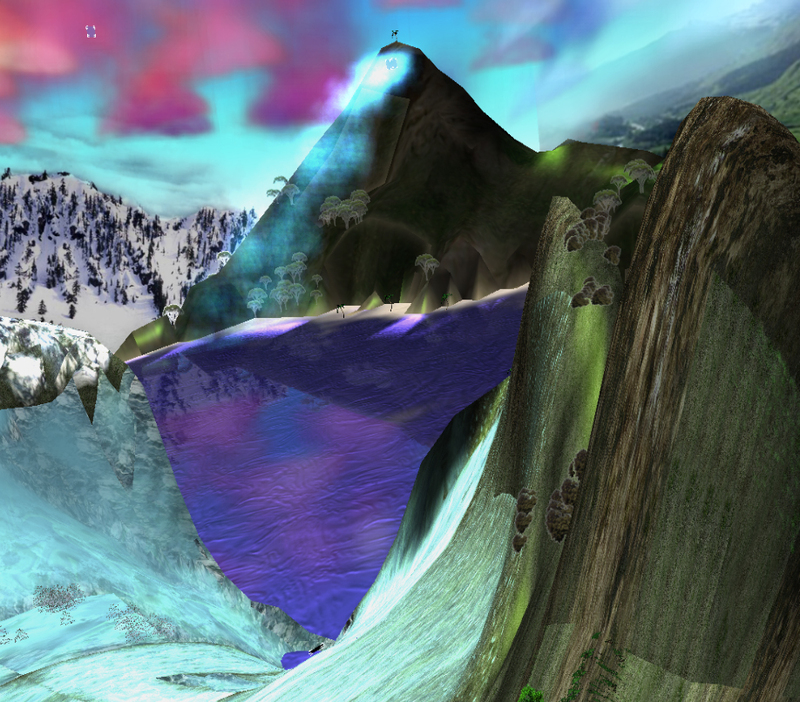 The engine also builds all shaders dynamically to accommodate the different requirements of every object. 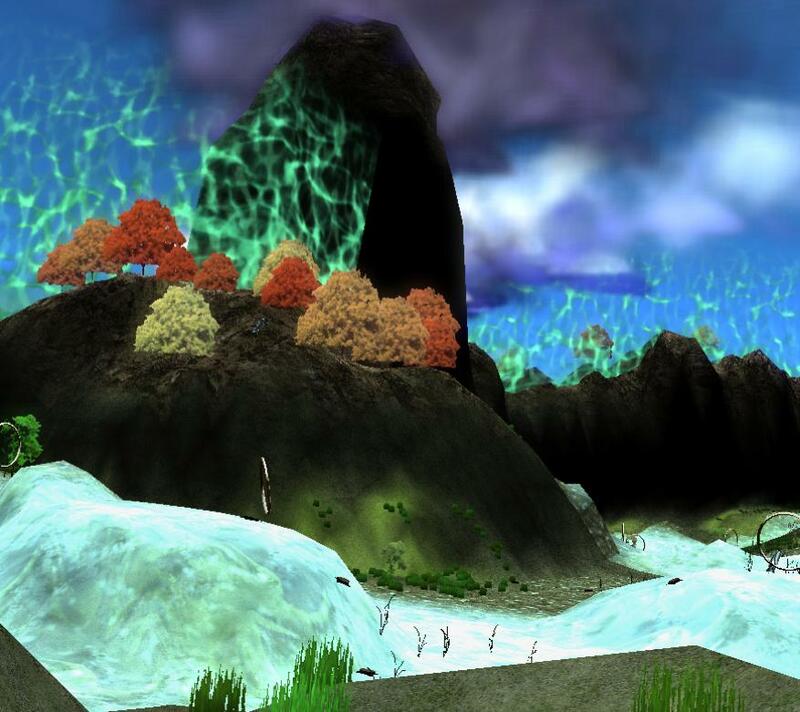 These include: high dynamic range lighting, Reflections, Atmospheric effects, background scene complexity, etc. 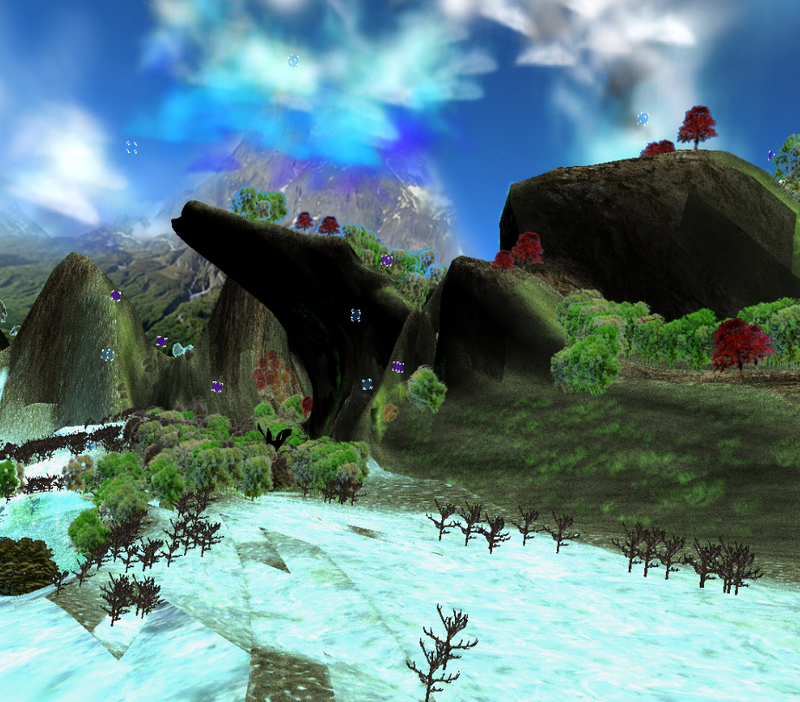 You can download the 150Mb demo here along with the editor. Note: If you don't have the Intel Integrated Performance Primitives Library installed, that you won't be able to run face tracking an message box will popup). Tools - Combined all the small editors into one big huge integrated editor. 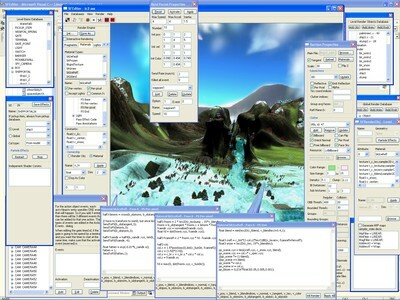 In the editor, you can choose to open any one type of database at a time and work only on it, or open many at the same time. 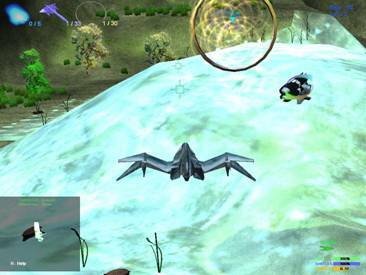 This enabled different users to work on different parts of the game without interfering with the data. 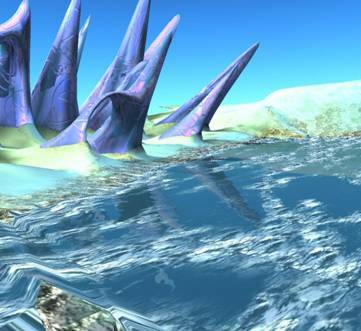 3D Engine - The rendering engine is extremely fast and flexible. What the game engine does is it optimizes and builds unique shaders dynamically depending on the current scene. On top of that, the engine detects whether the object needs bump mapping or reflections, and automatically searches for the fastest path to render all the features. 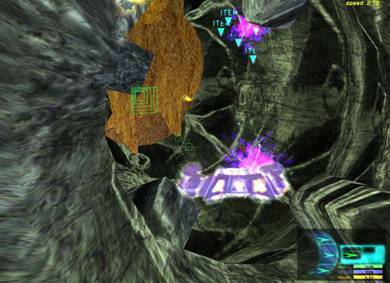 Collision Detection/Physics - The collision engine is extremely accurate and physics is taken into account. Any flying object has its own momentum and mass (even weapons). 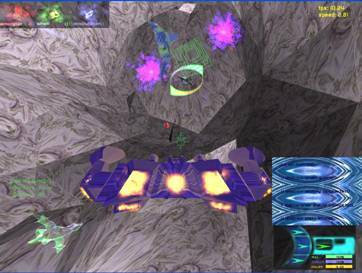 Artificial Intelligence - ships are designed to think about themselves and about their teammates. The AI model is divided into 3 levels: motor skills (going from point A to B without hitting anything), action execution (attack/defend/evade), and cognitive thinking (choosing the next best course of action). 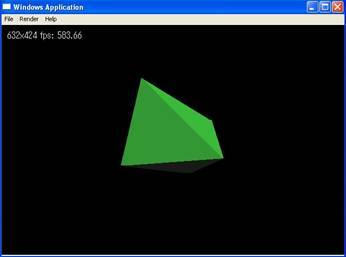 Simple raytracing so the mouse can grab the polygon and rotate it. I recommend this to anyone starting out with creating 3D engines. 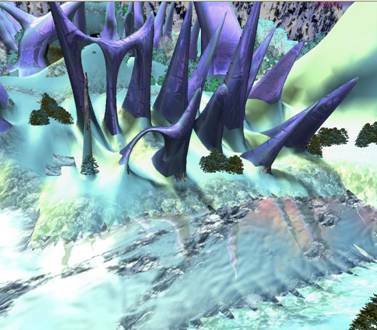 It is designed to mimic the Direct3D API structure.